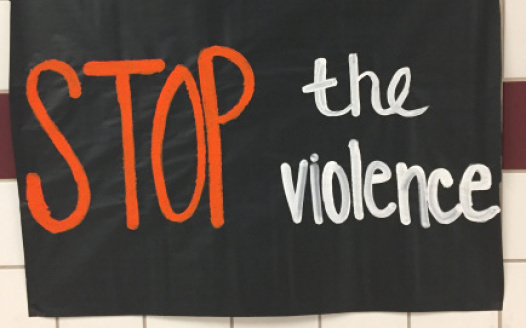 Petition Keep guns out of Keller schools. Keep guns out of Keller schools. 1. It’s not in the job description of a teacher to act as security guard, or to confront violent criminals; that’s why we have resource officers. 2. It’s not realistic to expect any educator to be able to avoid harming students in the process of attempting to stop another shooter. 3. It’s not safe for police to arrive on a scene where there are multiple armed adults firing at each other. 4. It’s not fair to offer teachers bonuses for participation in dangerous programs, when they’re already overworked and underpaid. Case in point: On February 28, a Georgia teacher with a gun barricaded himself in his classroom and fired shots, causing his entire school to shut down and begin evacuating. We won't let it happen in Keller. We, the undersigned, urge the Keller ISD Board of Trustees to resolve not to initiate any program that would allow teachers to carry firearms on campus.